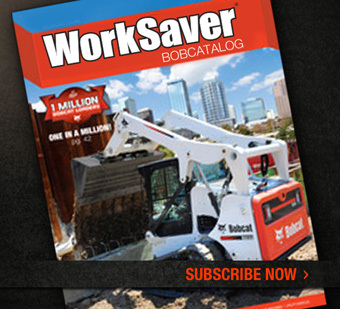 Wide variety of hard-working Bobcat® attachments available. 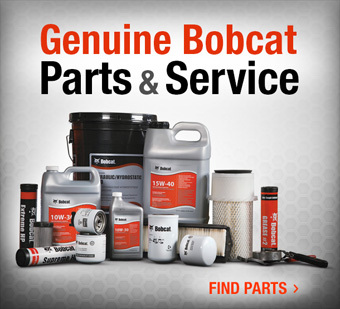 Equipment serviced and maintained by Bobcat-trained technicians. Knowledgeable, experienced staff to answer all your questions. 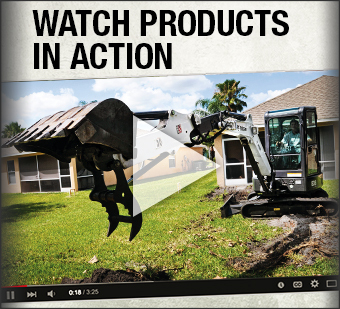 VIEW OUR RENTALS BROCHURE FOR MORE DETAILS!